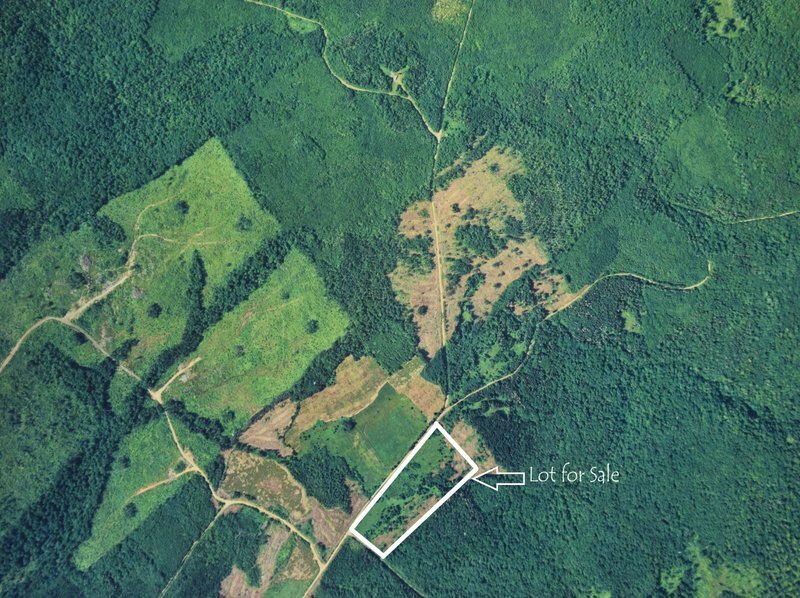 Property for Sale: Melrose Hill, Inverness Co. 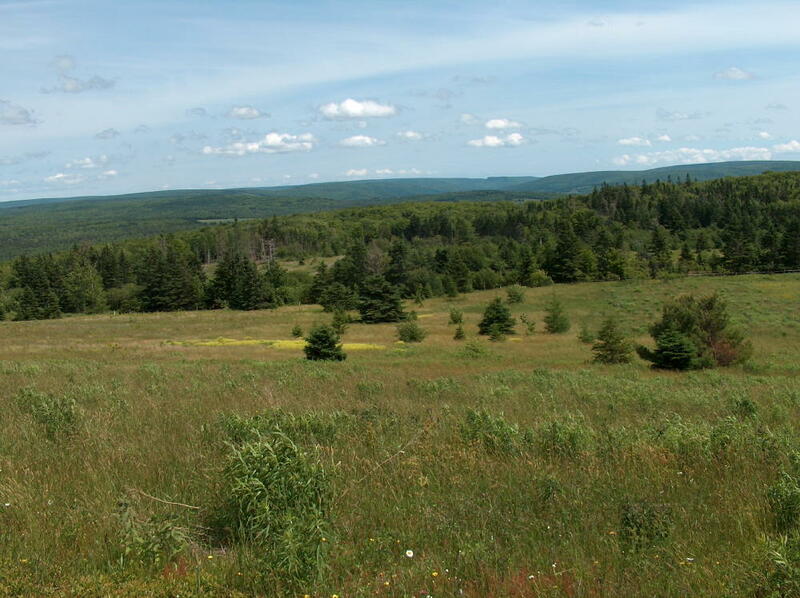 Remote, nine-acre property located at Melrose Hill, Inverness County in Cape Breton. Features both cleared and treed areas. 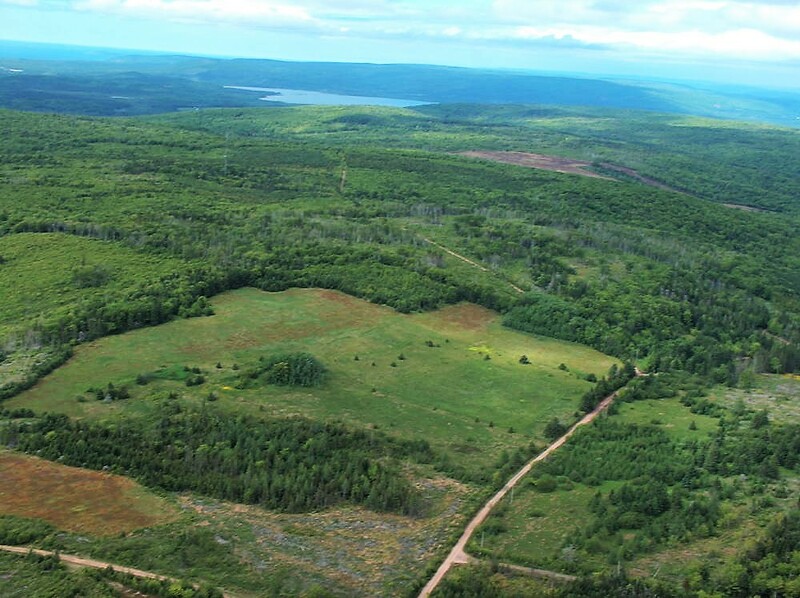 If you are looking for a remote homestead in Cape Breton this is your ideal property. 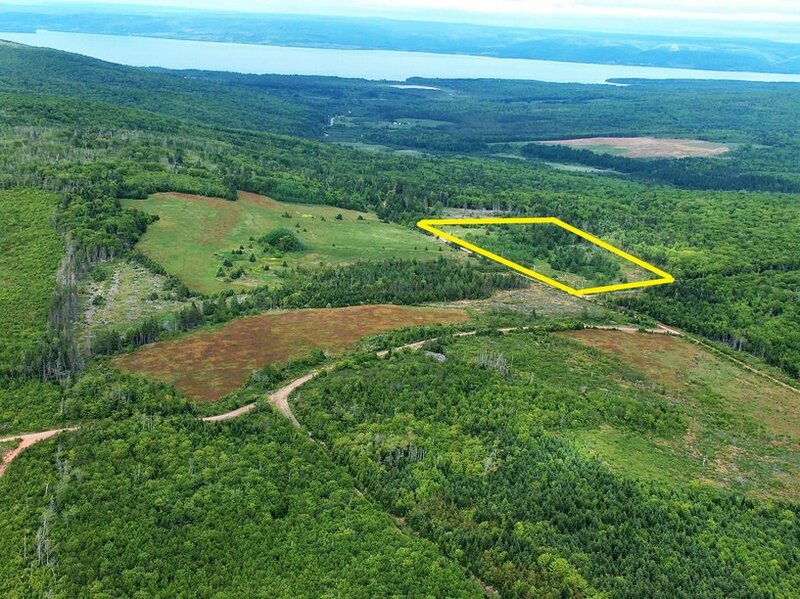 Located in the heart of Cape Breton, this nine-acre parcel of land is perfect for those looking for a simpler back-to-the-land experience with the conveniences of being accessible via a maintained road and having access to power. 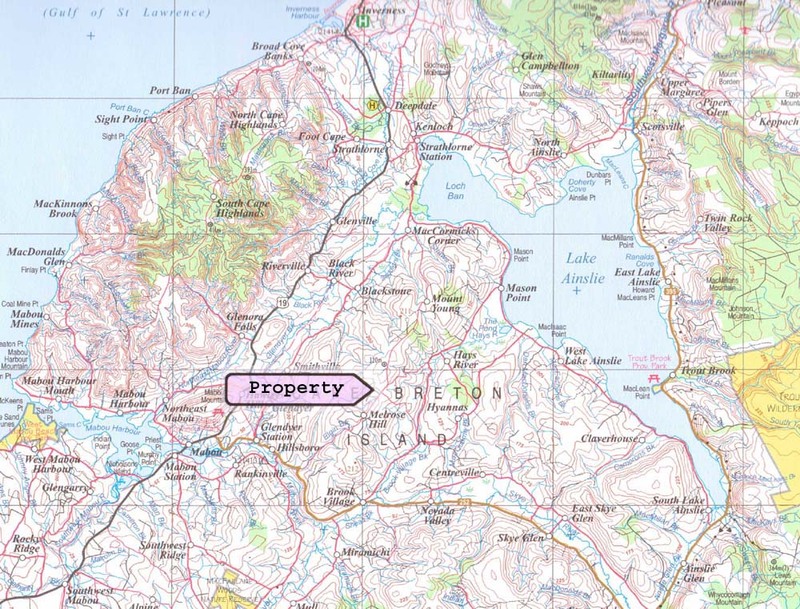 The property's PID number is 50313386. 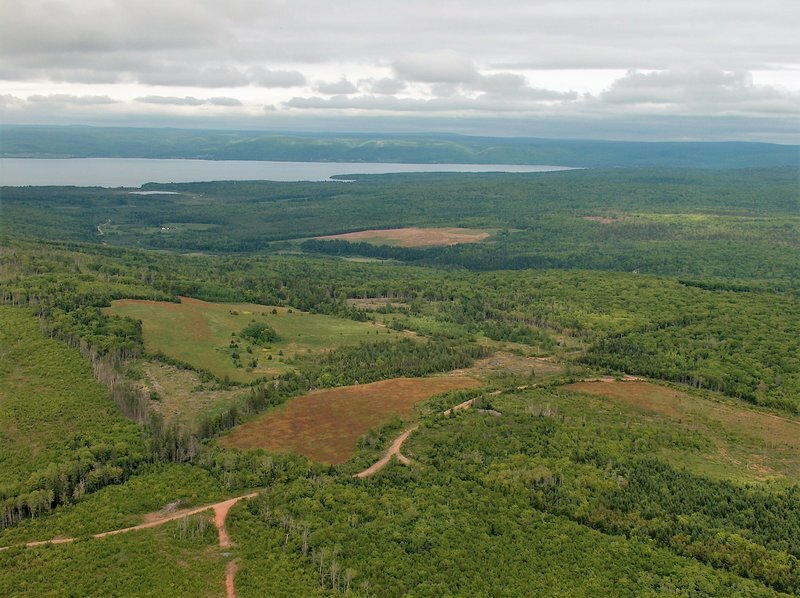 Positioned approximately 5 miles between Mabou & Mabou Harbour on the west, Lake Ainslie on the east, and the Mabou Highlands toward the north this land is in the middle of land settled on by people from Scotland in the early 1800s. 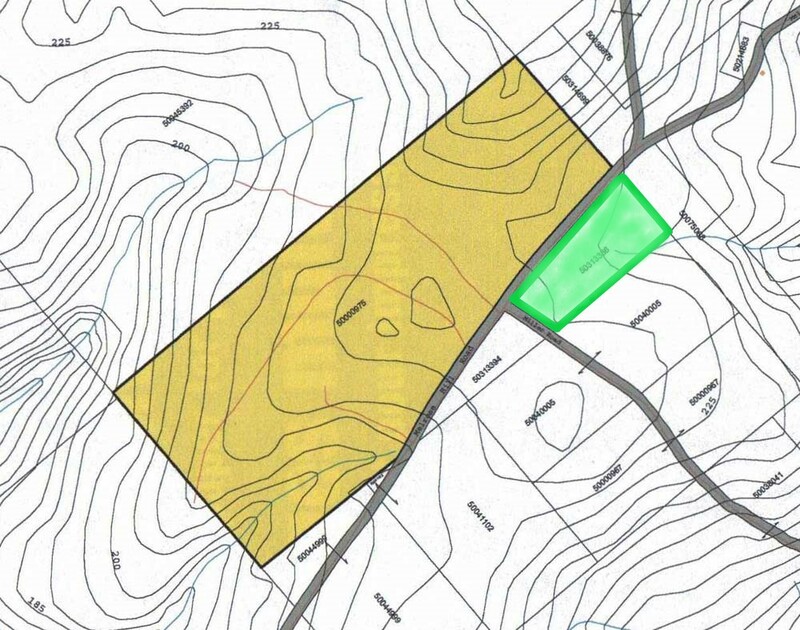 In the early 1900s this area was extensively and successfully farmed.